We're teaming up with Reddit to fund medical treatments this Arbitrary Day! Starting today, Redditors from around the world are funding life-changing medical treatments in honor of Arbitrary Day. Arbitrary Day is Reddit Gifts made-up holiday. Arbitrary Day has one mission: to match strangers in an online gift exchange for no other reason than to make everybody happy. 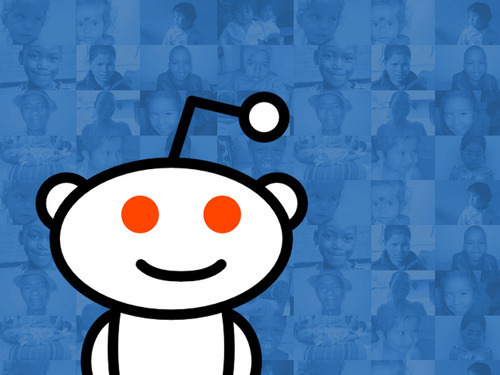 Watsi <3s Reddit, and we were honored when the founders of Reddit Gifts said they wanted to put the power of the Internet behind a good cause and make an even bigger impact this Arbitrary Day. Let’s see what these Redditors can do!